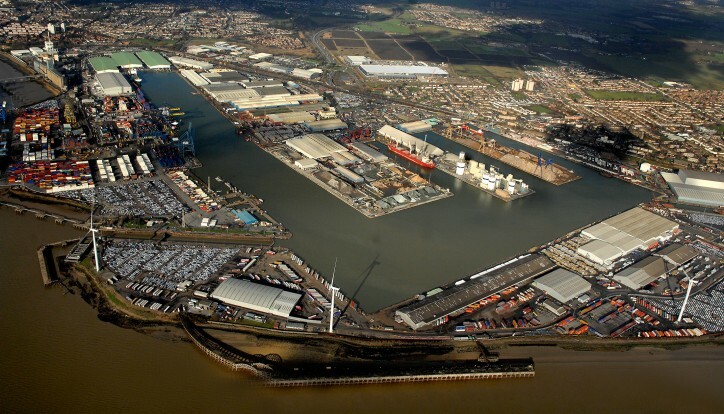 The Port of Tilbury, London’s major port, has been awarded an internationally recognised quality mark – the Authorised Economic Operator (AEO) - issued by Her Majesty’s Revenue and Customs (HMRC). The Port of Tilbury is the first multipurpose port in the UK to receive full AEO status for security and customs simplification processes. The accreditation follows a full site audit at the port by the HMRC which thoroughly reviewed the port’s operational processes, IT, security, storage, procurement and HR procedures. The AEO accreditation recognises that the customs controls and procedures at the port are efficient and compliant and most importantly, secure.